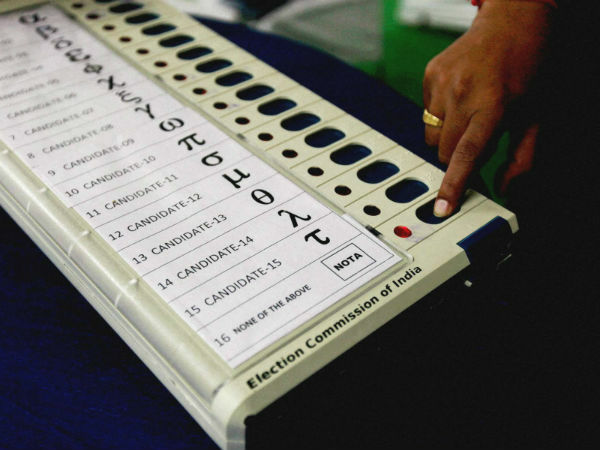 New Delhi: The Election Commission is considering to hold assembly elections in 5 states together. The list of those five states includes Madhya Pradesh, Rajasthan, Mizoram, Chhattisgarh, and Telangana. And according to the EC, the election process in the five-state could be completed by the second week of December, a senior poll panel functionary elaborated on Wednesday. While elections in the state of Chhattisgarh could be conducted in two phases, but in the other four states, the exercise needs to be completed in a single phase, he said. The Commission had announced on Saturday that it would publish the final voter list on October 8. So in this regard, the agency has stepped up its preparations to conduct assembly elections in the state of Telangana. An ongoing process was suspended by the poll panel for a revision of electoral rolls in the backdrop of the dissolution of the state assembly. Hence, it felt the need for a new schedule for the revision. 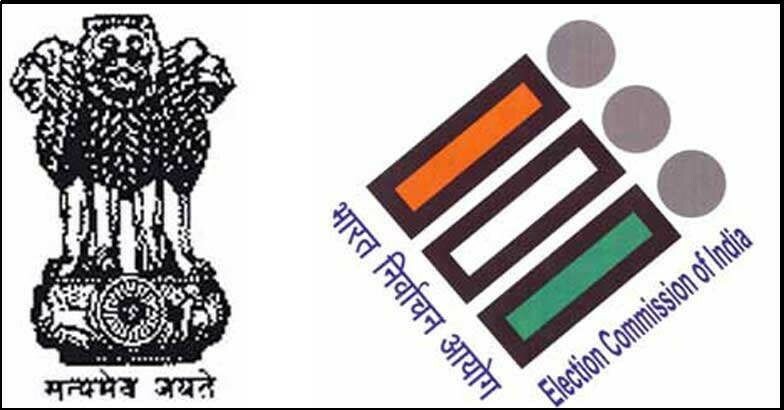 As per the new schedule, an integrated draft electoral roll is slated to be published on September 10. For claims and objections, applications can be filed between the period of September 10 and September 25 while disposal of those claims and objections will be taken up on October 4. Updation of the database after the claims and objections and printing of supplement will be done by October 7. The final publication of the electoral roll will be taken up on October 8. And this implies that elections may be held any time after that date. And as soon as the new roll is published, the EC is allowed legally to announce the elections schedule, the functionary said. On Thursday, the Telangana cabinet had recommended the dissolution of the state Assembly. Otherwise, the term was to end in June 2019. The terms of the legislative assemblies in Chattisgarh, Rajasthan and Madhya Pradesh end on January 5, 2019, January 7, 2019, and January 20, 2019, respectively. And for Mizoram, the Assembly ends on December 15. According to the plan, all the elections are to be held together and for this to happen, the exercise has to be completed well before December 15 so that the next Mizoram assembly can be constituted before that date, the functionary said. Earlier, KCR – the Chief Minister of Telangana claimed that he had spoken to the Election Commission that it would hold elections in the state before the year end, a claim, that was denied by the poll body.